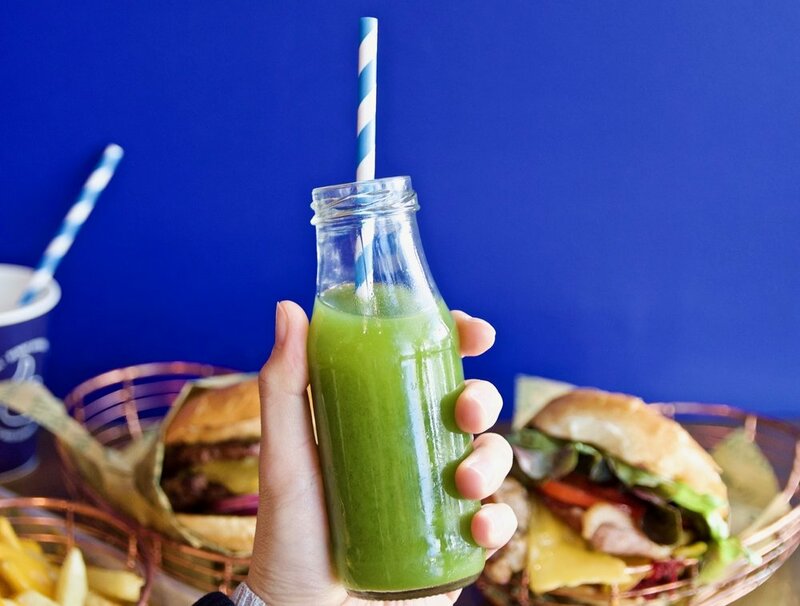 In Benny Burger, Shannon Bennett has created a range of burgers that hero Australian produce, are 100% organic, sustainable, ethical, and (of course) absolutely delicious. Inspired by Bennett’s childhood memories of spending the weekend with his dad, Benny Bennett, grilling burgers on the barbie, Benny Burger is all about good ol’ flavours that are simple but come together perfectly. We loved devouring the delicious burgers. The No Apologies Double Cheeseburger is an absolute cracker. Simply superb. The burger had, sandwiched between two halves of a slightly sweet and perfectly toasted milk bun, a double dose of rich and succulent 125g Wagyu beef pattie, local cheddar, onion, pickles and a special “Benny sauce”. It was a stunning burger and was absolutely delicious. 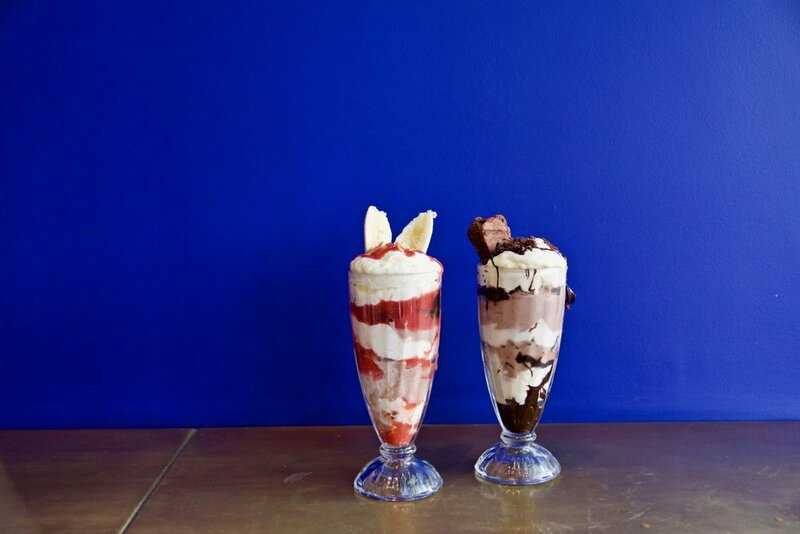 If you have a sweet tooth, we recommend you finish with one of their epic sundaes – Each wonderfully decadent. Think the “Benny Split” which features Chocolate and vanilla swirl, half a banana, strawberry syrup, crème anglaise, roasted nuts and strawberry marshmallow. Or if you’re a chocolate lover, the Chocolate Brownie sundae is a no-brainer – A concoction of chocolate soft serve, chocolate syrup, chocolate brownie and crème anglaise. The sides are equally as impressive here and are made the “real way”. Take the delicious fries for instance - made literally from potato, oil, and salt. Nothing else. On the drinks front, there is plenty to choose from – shakes, beer, wine, coffee and even cold pressed juices.